Anyone who has been following When Prog and Power Unite for any length of time probably knows who my favorite band is. 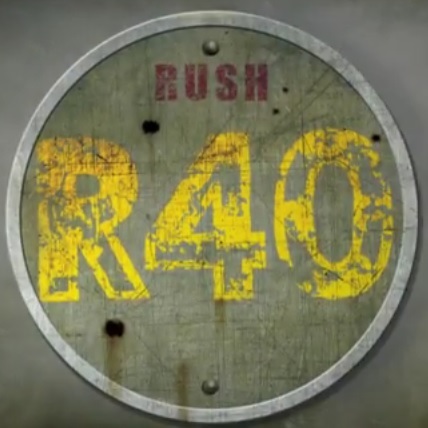 So it’s a little bit of a big deal when Rush announced the R40 tour. My plans include Philadelphia, Newark, Las Vegas and Phoenix, and I suggest you plan a date or two as well!